SPRINGFIELD TWP., N.J. -- New Jersey state police have arrested a woman for allegedly abandoning her 10-year-old special needs son in the woods. 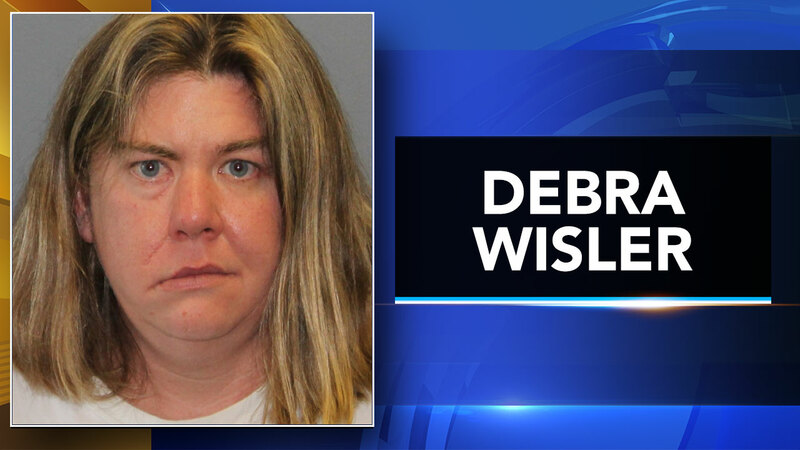 Debra Wisler, 39, of Millville Township, has been arrested and charged with endangering the welfare of a child. According to police, a passing motorist discovered the child in a wooded area near the visitor's center at Joint Base McGuire-Dix-Lakehurst on Thursday. The boy was given food and water and checked out by military first responders. He was found to have just minor, non-life-threatening injuries. The child told police his mother walked him into the woods with his luggage and left him there. He then said he fell asleep and woke up hungry, police say. He gave officials his mother's name, and they contacted Wisler. According to state police, detectives determined that Wisler abandoned her son when she discovered he was not eligible for a child program at Joint Base McGuire-Dix. Wisler was released and charged pending a court date. Division of Child Protection and Permanency was contacted and they were able to locate a temporary home for the boy, police say.